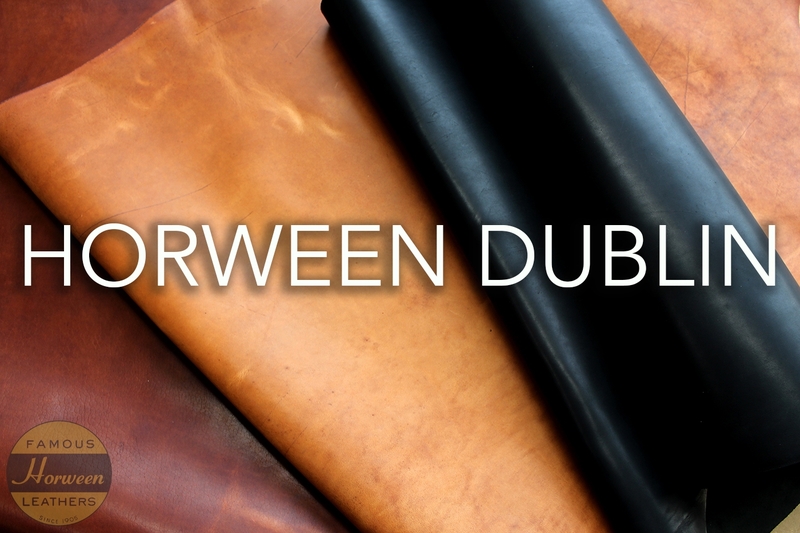 Another famous Horween article. This plated full grain leather has a pull up patina produced using a mixture of oil and wax. Dublin is flat where the Derby is tumbled.